Royal Brunei Airlines is offering a good price on flights from Dubai, UAE to Kota Kinabalu or Kuching, Malaysian Borneo! Book a ticket from only $319 for a roundtrip! 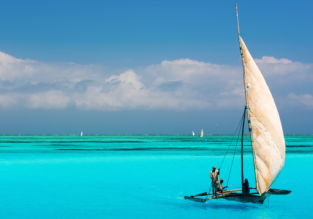 8-night stay in top-rated beach bungalow in Zanzibar + non-stop flights from Dubai for $353! NYE! Cheap flights from Dubai to exotic Zimbabwe from only $313! 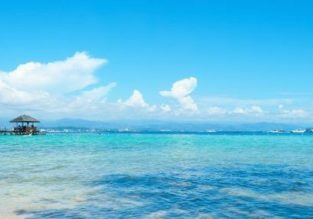 Cheap non-stop flights from Dubai to Zanzibar from only $273! Great opportunity to fly non-stop to Zanzibar! flydubai is offering flights from Dubai from only $273 for a roundtrip! 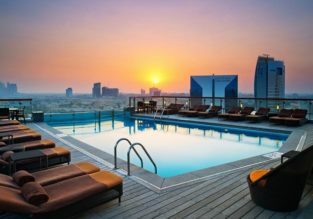 7-night stay in top-rated hotel in Maldives + flights from Dubai for only $397! Xmas and NYE! Cheap flights from Dubai to stunning Maldives from only $298! 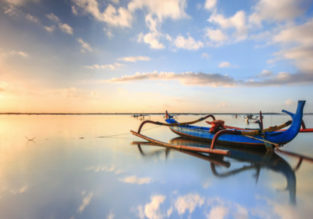 Cheap high season flights from Dubai to Bali for only $376! Cheap flights from Dubai, UAE to Bali, Indonesia from only $376 return with Royal Brunei (with day layover in Brunei in the return leg)! Cheap Business Class flights from Abu Dhabi to Jakarta, Indonesia from only $641!